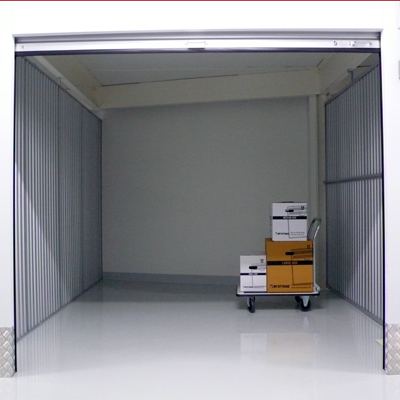 How large storage unit do you need? 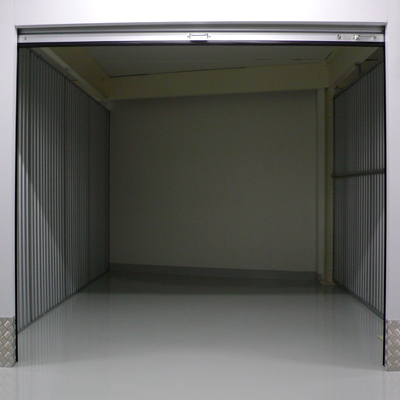 Unit heights are approximately 2,60 m with exception for lockers that are 0,86 -1,40 m, all sizes are approximate. Unit size does not refer to net interior nor clear usable area, please inspect your unit to ensure the area you rent meets your needs. Required unit size will vary based on your contents and belongings. This unit size can hold furnishing for a one or two-bedroom apartment, boxes a sofa and desk, home office equipment and patio furnitures. If used by a business it can fit up to 205 standard file boxes, desks and chairs. Please note that indicated unit prices are MY STORAGE standard rates prior to any special promotions or discounts. MY STORAGE Self Storage customers can have peace of mind by purchasing an insurance policy for self storage issued by AON Insurance Brokerage. The insurance policy arranged by AON Insurance Brokerage for your specific needs will cover your unit for actual loss of, damage or destruction to your property. Note that property insured is goods under care, custody or control of insurer kept in the storage unit provided by MY STORAGE Self Storage. 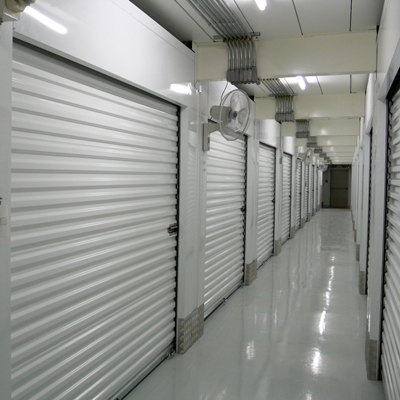 It is your responsibility to make sure your goods is adequate insurance while stored with MY STORAGE Self Storage. You will be asked to pay a security deposit that is equal to one month rental at the time of signing the Storage Agreement. 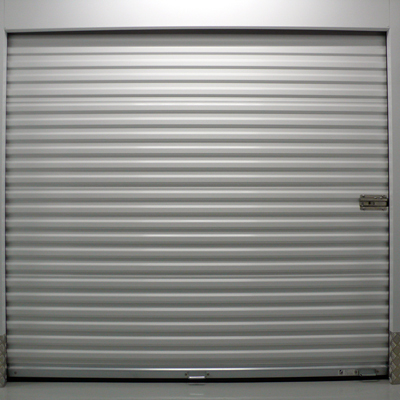 It will be refunded once you vacate your storage unit, only to be used should you as the tenant cause damage to the premises or otherwise violate terms of the agreement.